This week is all about the 2012 Mercedes-Benz Fashion Festival Sydney and last night I was lucky enough to be invited to attend HP Intel's launch of their latest Ultrabook. To celebrate their new ultra-thin and ultra-light laptop HP treated guests to a private cocktail party followed by a special MBFFS runway show. The canapes were to die for and it was quite the experience partying on the runway itself. 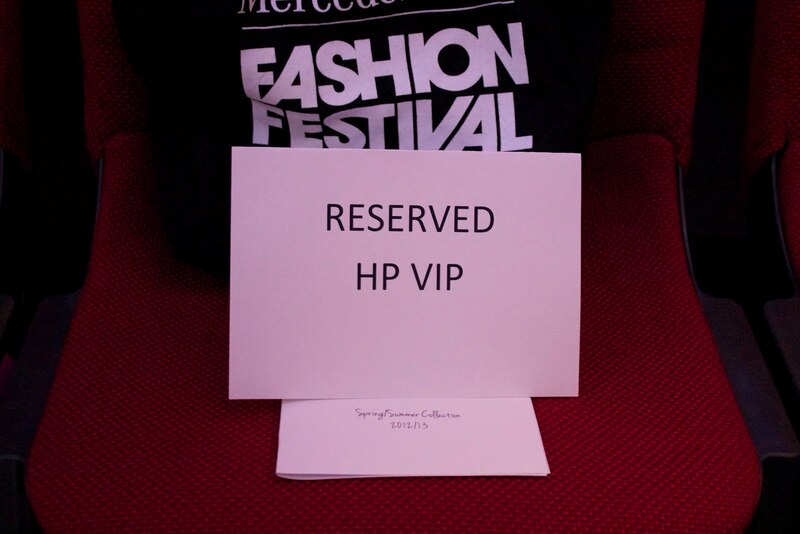 I was delighted to find I was a VIP guest with the ultimate front-row seat and giftbag making this a definite highlight of MBFFS. oh my gosh..wow wow wow...I definitely would love to rock the 3 individual looks that you photographed!! gorge! that Maticevski ensemble is outstanding as well! great collections lurv them all. love the bec and bridge look! Wow, front row, so exciting. 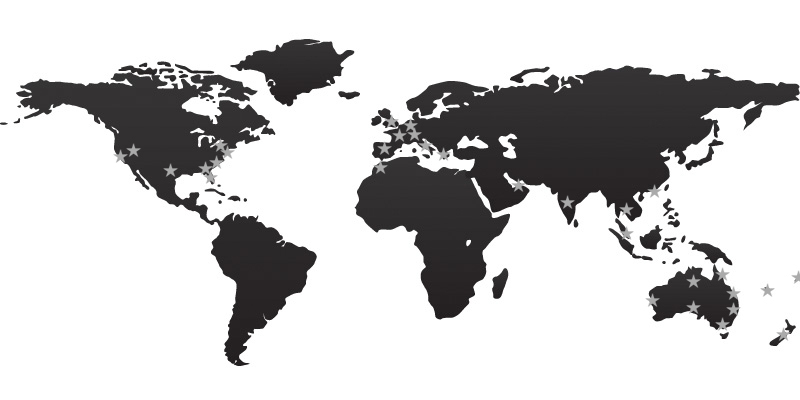 Living my dream through your blog. Love the show. Must be great to get to see it from front row. Great to see an IT company sponsor a fashion runway show. The ultralight looks great for carrying around.